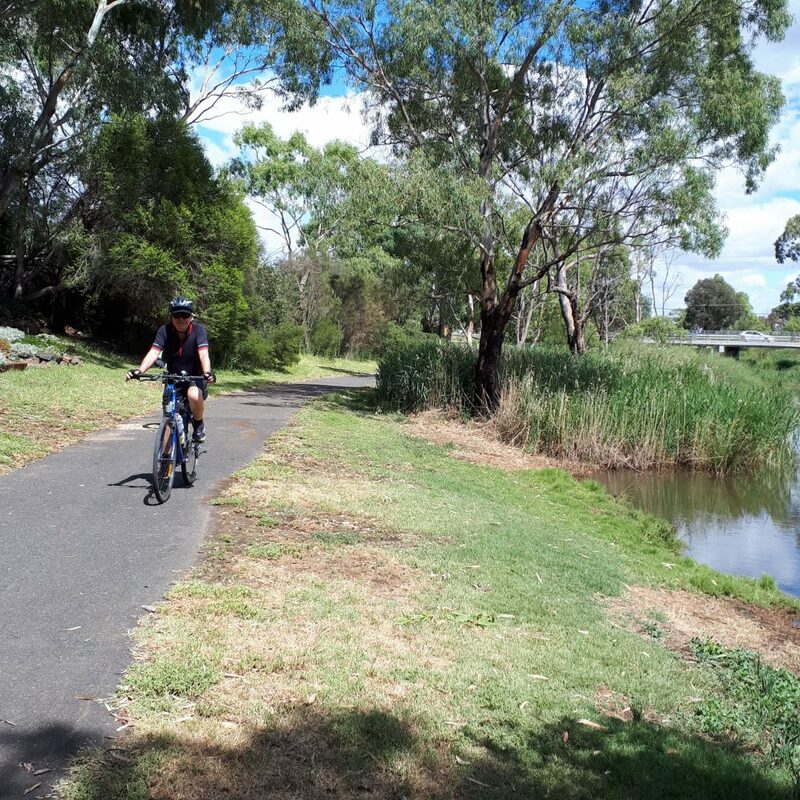 Description : This ride will take us along Main Yarra Trail, Gardiners Creek Trail, then Anniversary Trail , returning home via Capital and Moonee Ponds Creek Trails. Coffee, lunch stop along the way. This entry was posted on Saturday, March 23rd, 2019 at 11:27 am	and is filed under Future rides, Rides. You can follow any responses to this entry through the RSS 2.0 feed. Responses are currently closed, but you can trackback from your own site.